!! PRICE ADJUSTMENT!! Plus, with an acceptable offer, motived seller will provide $10,000 cash at closing for buyer to use towards improvements. 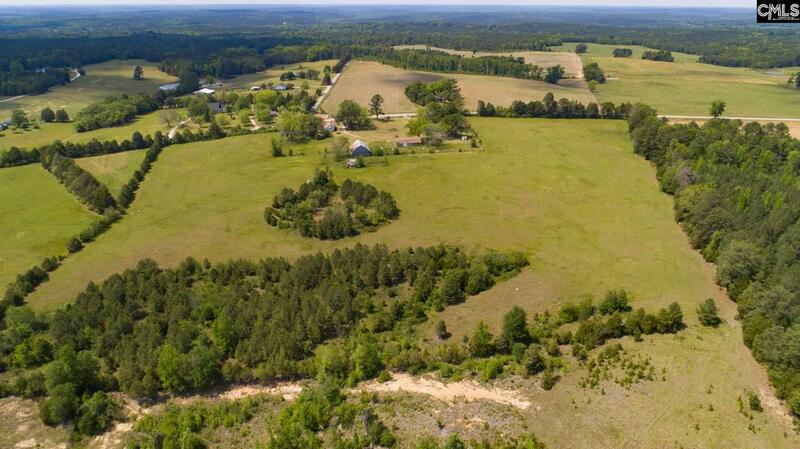 This beautiful 33+/- acre residential farm beckons a new owner to bring it back to life. Property includes 2 single family dwellings, hay barn, shop, multiple outbuildings. There is growing hay in fenced pasture, a "watering hole for livestock, pecan trees, and mature old oaks. Property is being sold AS-IS. Seller makes no representation of the condition of dwellings, fixtures, wells septic, fences crops. Buyer to verify acreage and square footage of buildings and any information deemed pertinent.